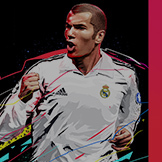 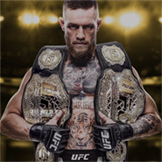 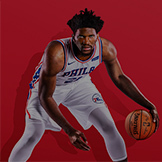 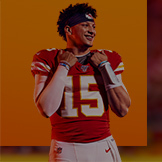 Posted August 24th at 1:00pm. 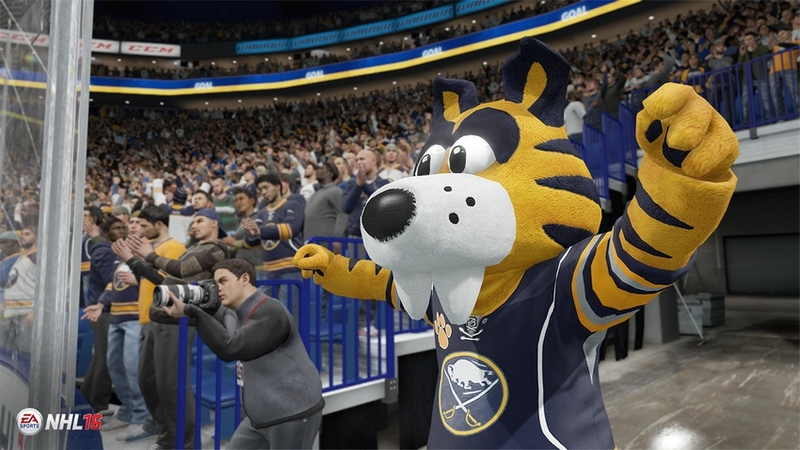 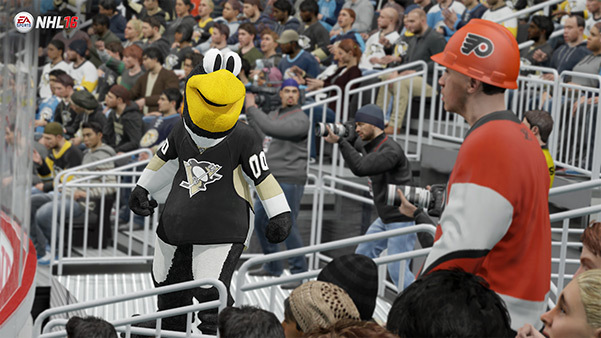 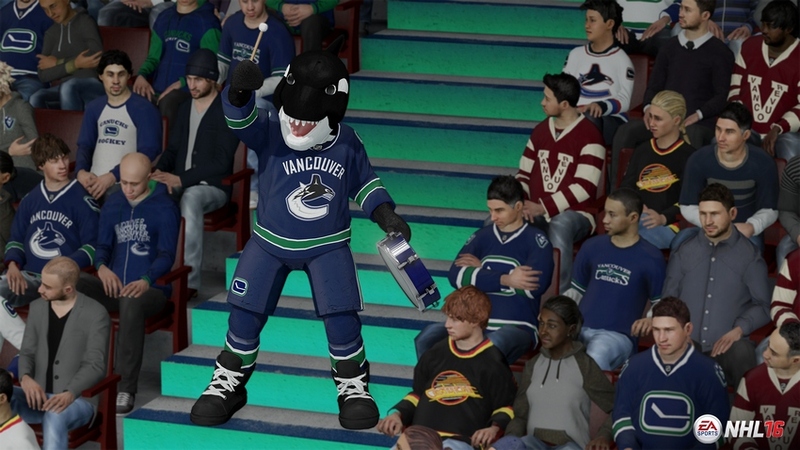 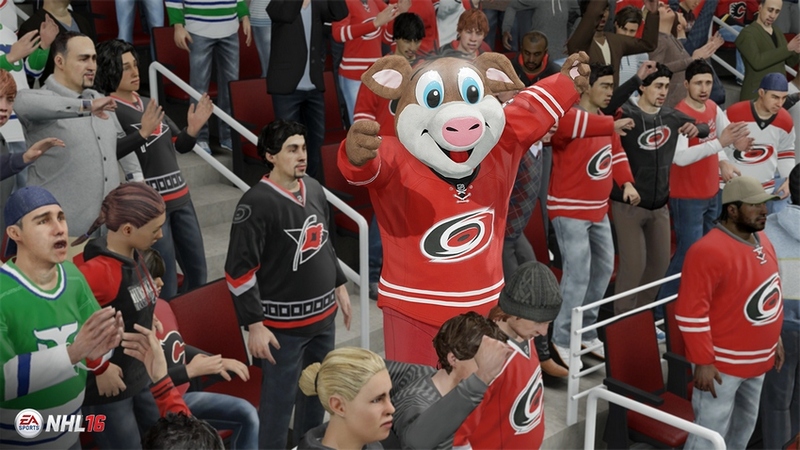 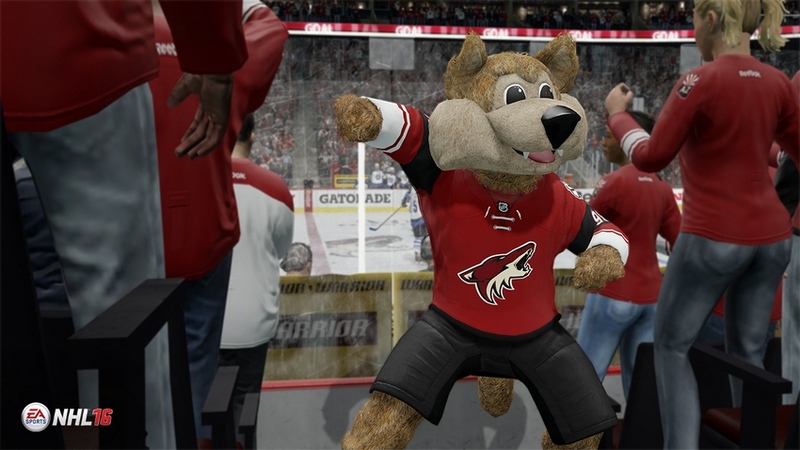 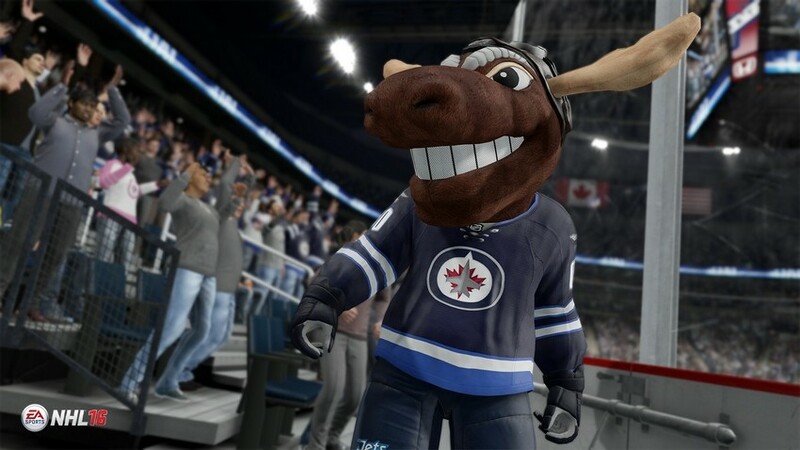 Our best in class arena authenticity gets even better with the inclusion of mascots from around the NHL. 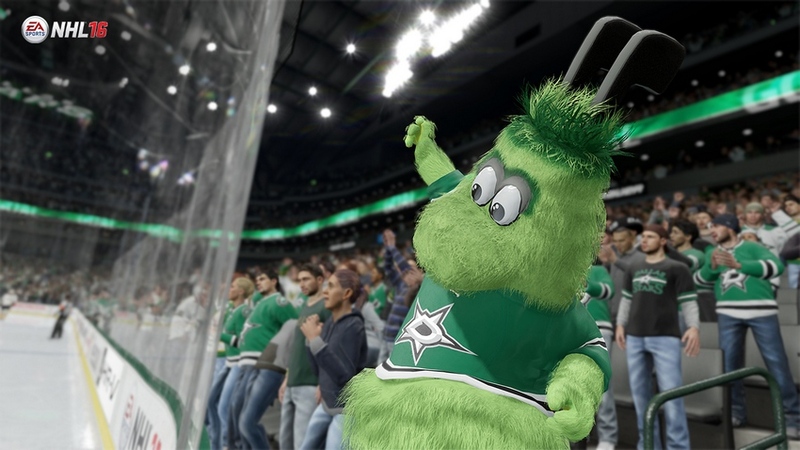 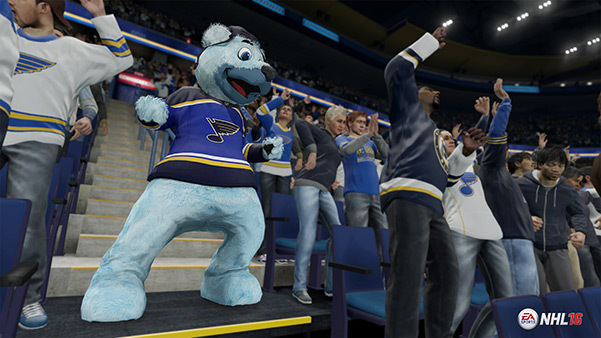 Mascots will move about the arena to pump up the crowd, react to on-ice action, and may even join their team in post-game celebrations. 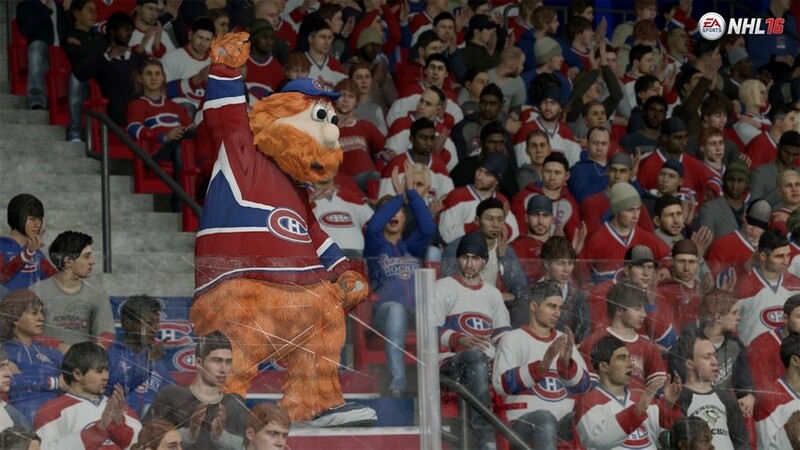 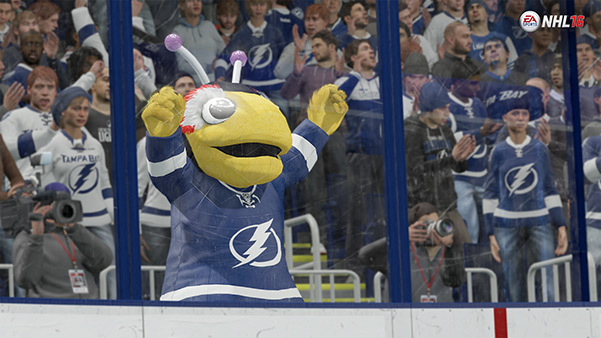 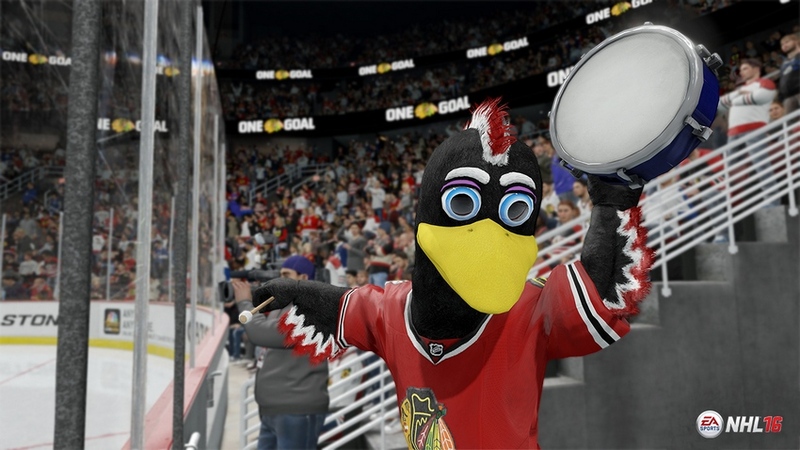 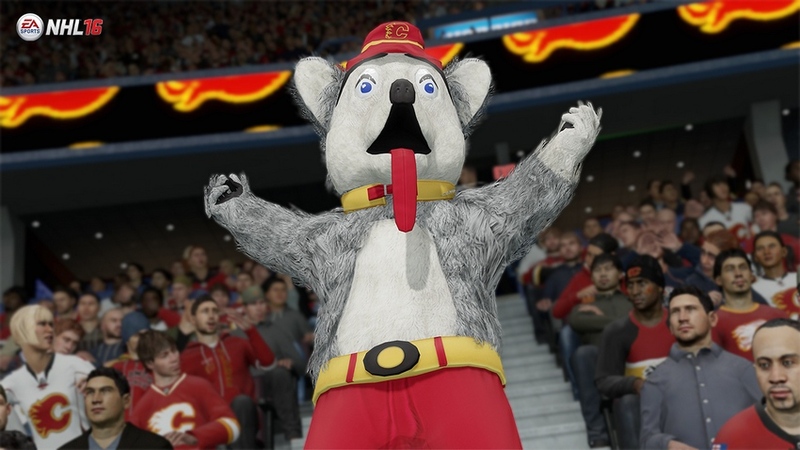 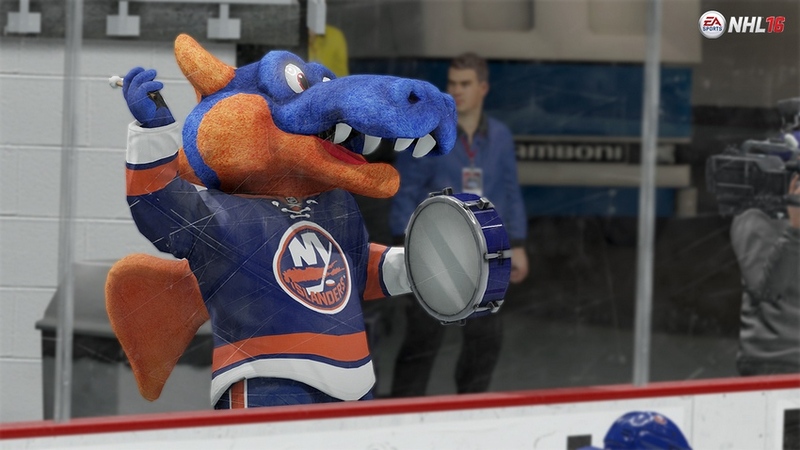 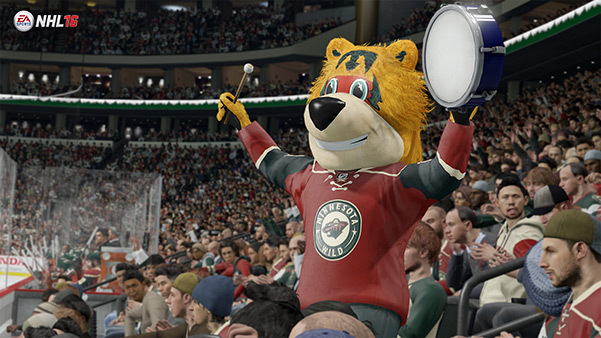 These characters are just another one of the many elements we are bringing to our distinct team Arena Atmosphere in NHL 16. 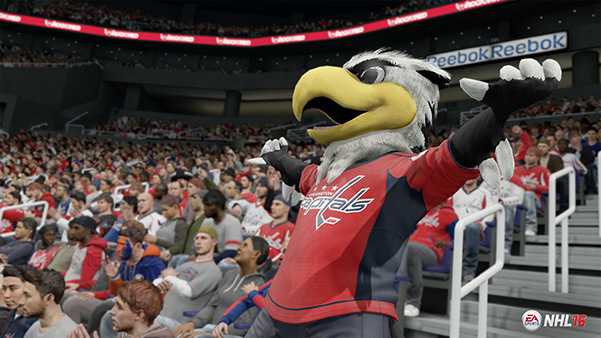 NHL 16 hits store shelves on September 15 in North America and September 17 in Europe, pre-order your copy today. 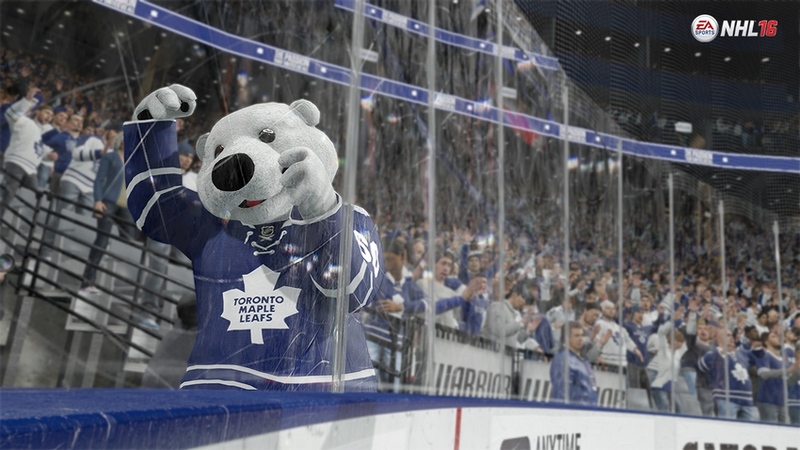 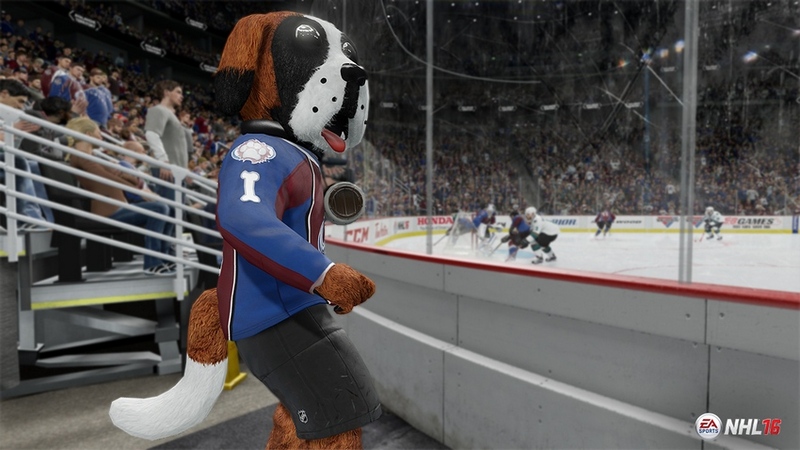 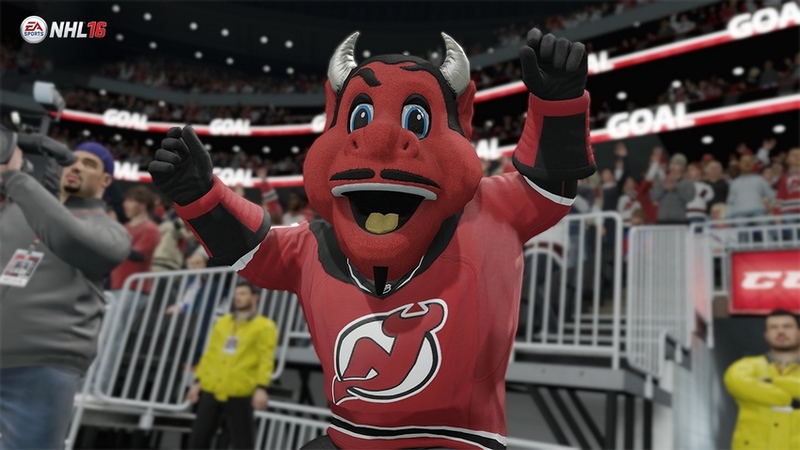 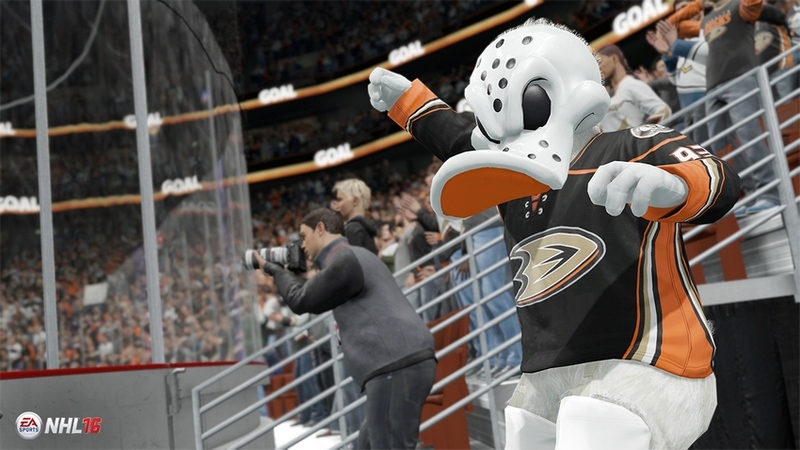 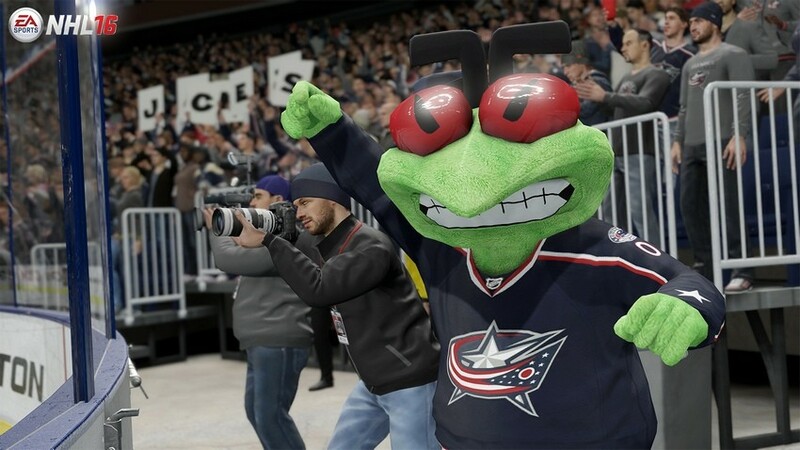 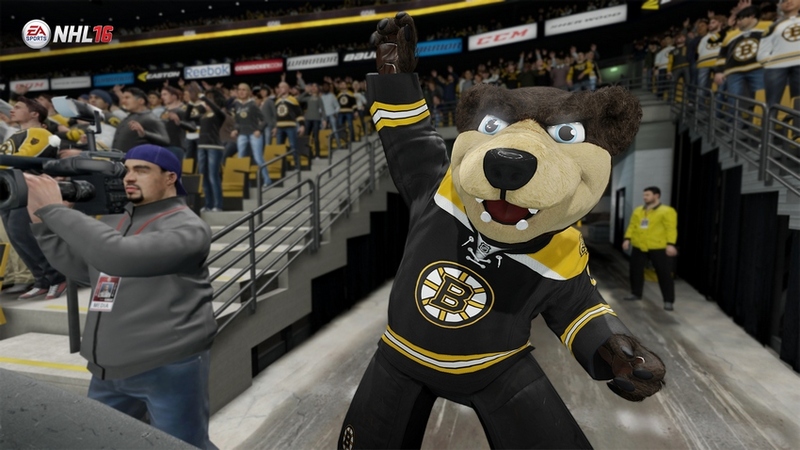 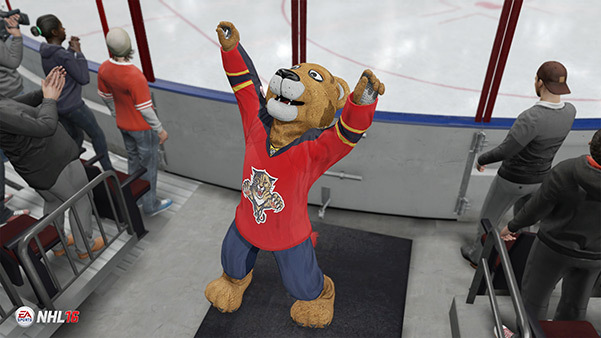 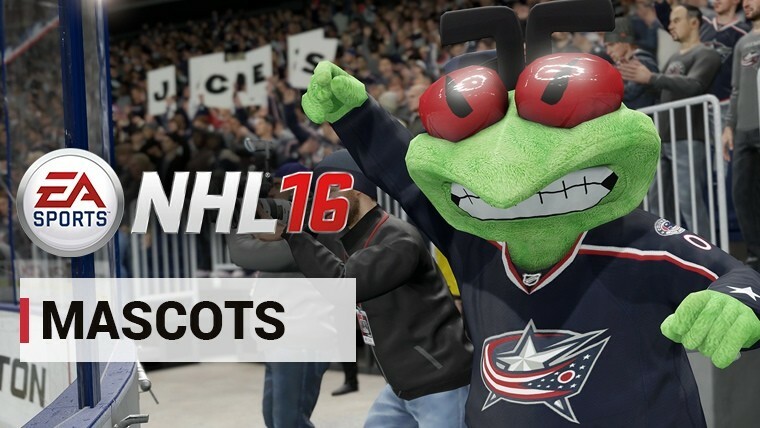 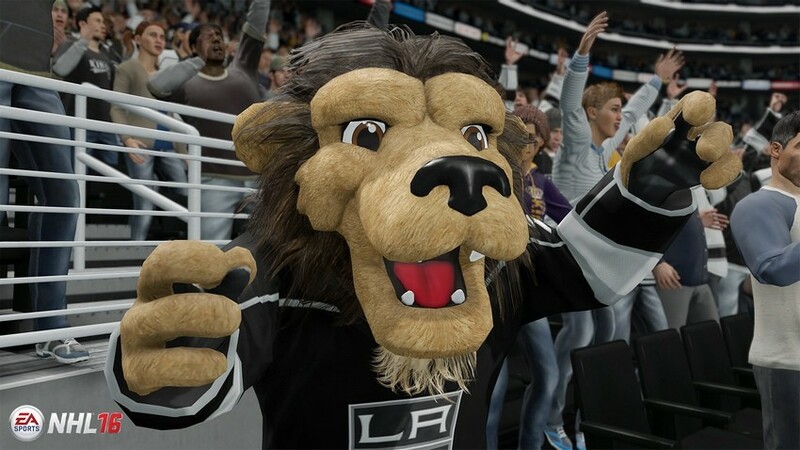 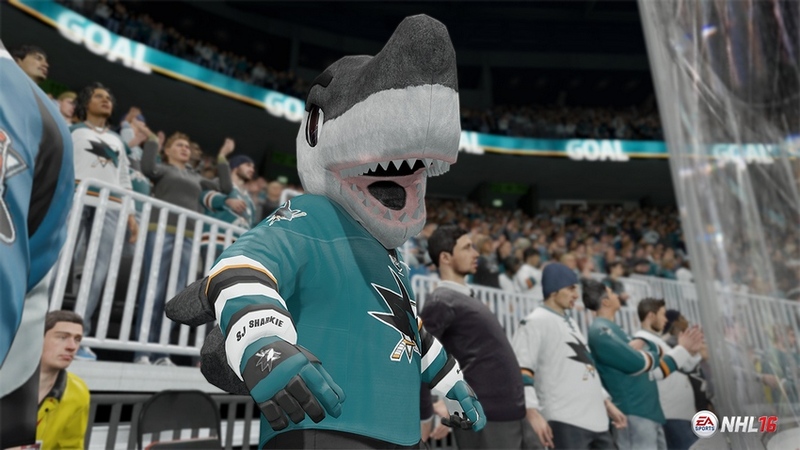 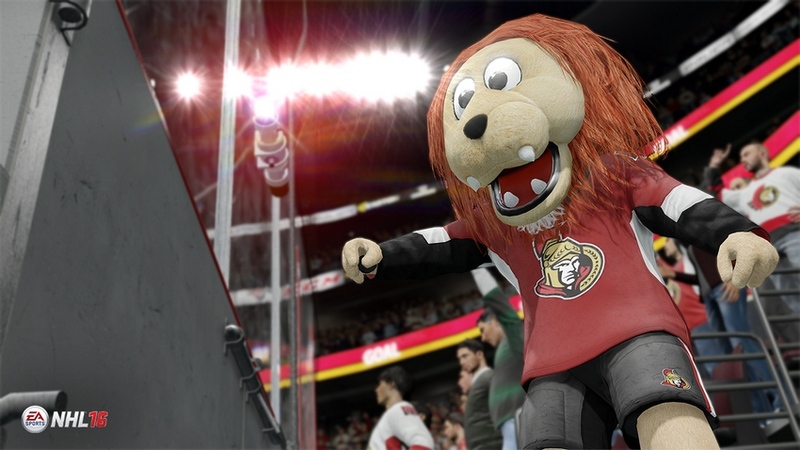 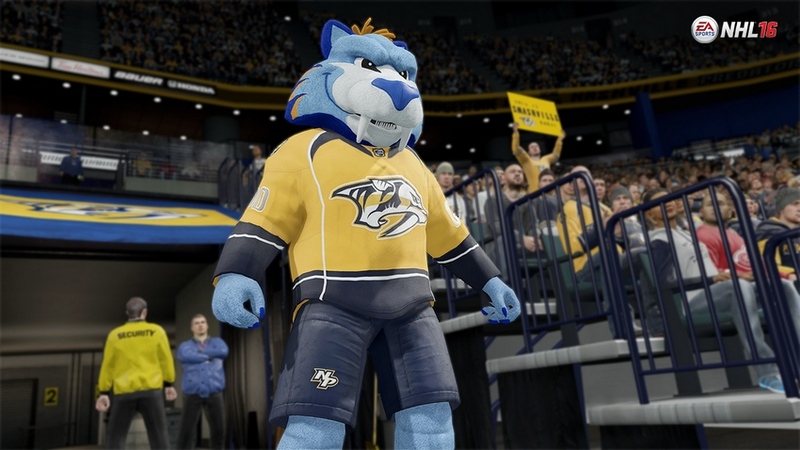 From EASHL to Unrivaled Game Day Authenticity, learn more about all the features coming to NHL 16. 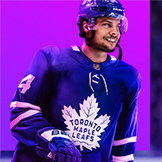 Visit our Ask NHL page to see some of the most commonly asked questions from the NHL community.